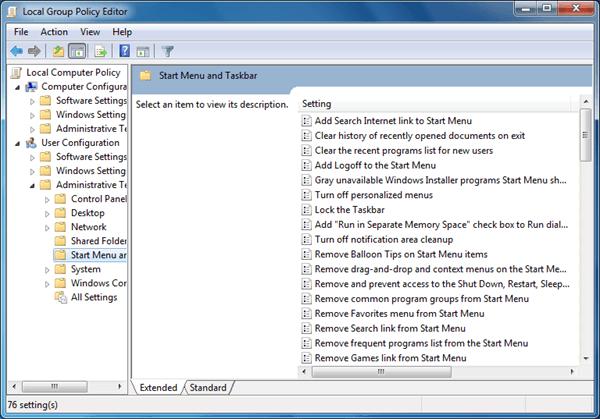 How to Add “Group Policy Editor” (gpedit.msc) in Windows 7 Home Basic, Home Premium and Starter Edition? Gpedit.msc (Group Policy Editor) does not come with Windows 7 Home Basic, Starter and Home Premium editions. But here is a way to install it manually. It might work with Win8 and 8.1 as well. 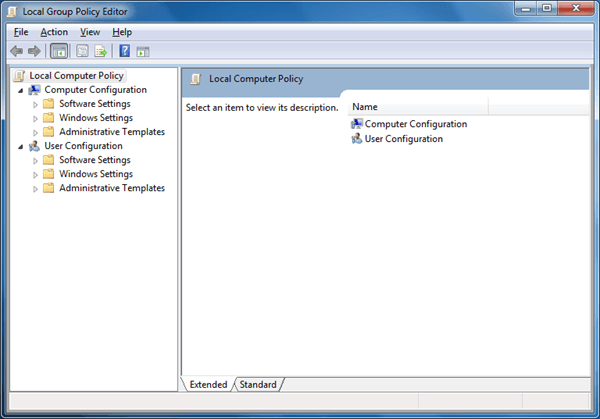 Many system configurations can be customized with Group Policy Editor (gpedit.msc). But Microsoft has limited this feature Windows 7 Home Basic, Starter and Home Premium editions, and these versions don’t have gpedit.msc (Group Policy Editor) file installed. Only purchased versions of Windows 7 (Professional, Ultimate and Enterprise editions) are equipped with pre-installed Group Policy Editor (gpedit). Basic editions are not going to have this feature added whether automatic updates are enabled or disabled, until you spend some money and upgrade to Win7 Professional, Enterprise or Ultimate versions. Yet there is a small tool that will install the required system files of Group Policy Editor in Windows 7. You need not worry about whatever Win7 edition you have installed. This installer works perfectly with Windows 7 all editions as well as Windows 8 and Windows 8.1 users can also leverage from this tool. This is a zip archive file. You can right click and extract the zip to folder by using Windows default zip extractor. Alternatively, you can download 7-Zip or WinRAR archive utility. 7-Zip is recommended as it’s free and easy to use. Just extract the file and run Setup.exe installer file. Installation process is quite simple. Once you’ve finished the installation, your Windows will have gpedit.msc and you can access it from Start menu search box or via RUN command dialog. Now open gpedit from RUN or Start menu search box. It’ll be launched without any issue. Run the installer setup.exe file, but stop when ‘Finish’ button appears. It means proceed with installation until you see the ‘Finish’ button. Don’t press this ‘Finish’ button yet. If you have Windows 7 32-bit (x84) version, right click on x86.bat and choose ‘Open with’ and choose ‘Notepad’ from the application. Alternatively, open the Notepad, then drag and drop the x86.bat file into Notepad window. If you have Windows 7 64-bit (x64) version, open the x64.bat file in Notepad. Now right click the file and select “Run as administrator”. That’s all, Enjoy working gpedit.msc (Group Policy Editor) in all Windows editions. Have fun!